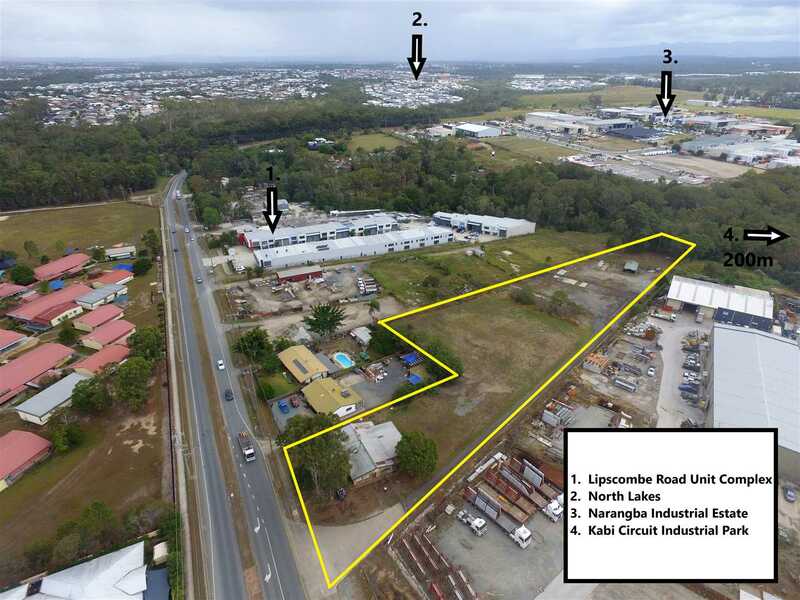 Located on Lipscombe Road, Deception Bay is this large parcel of land ideal for the owner occupier or developer! 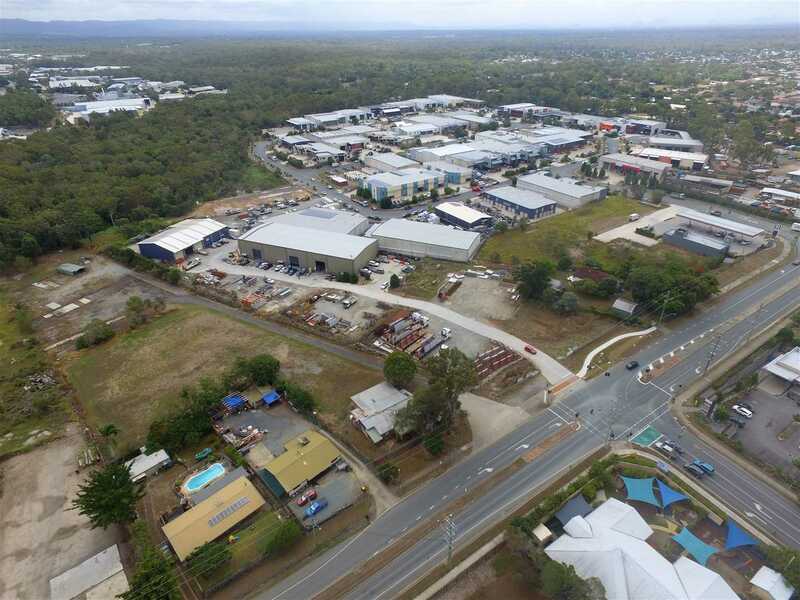 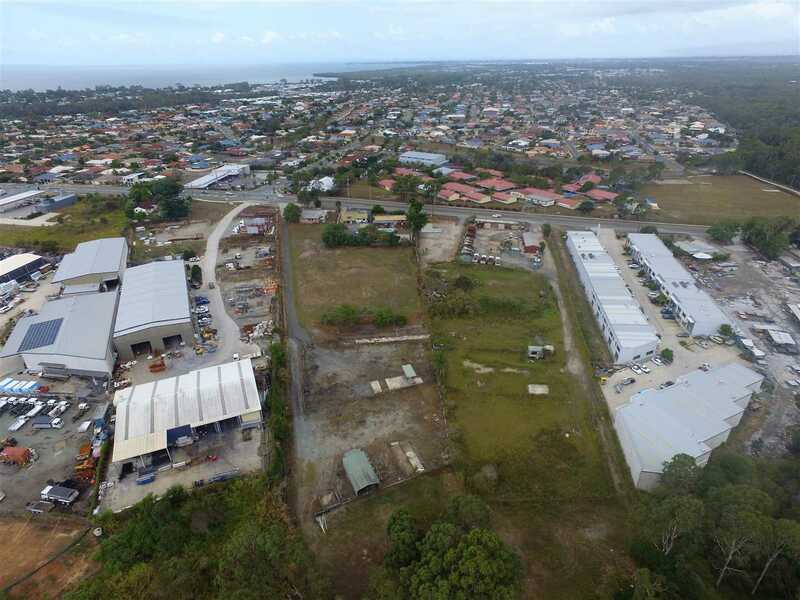 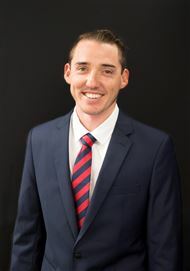 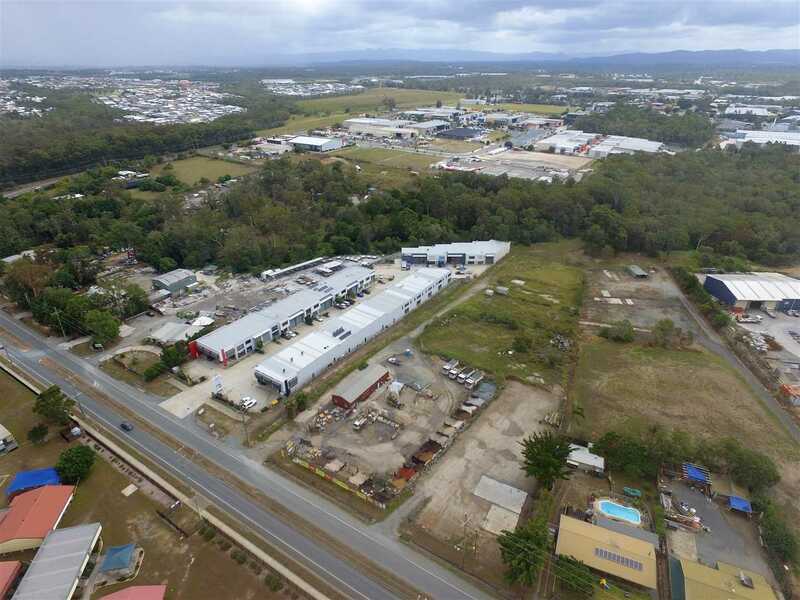 Deception Bay is located in the Northern Corridor Industrial precinct with access to the Bruce HWY and Gateway arterial at its door step. 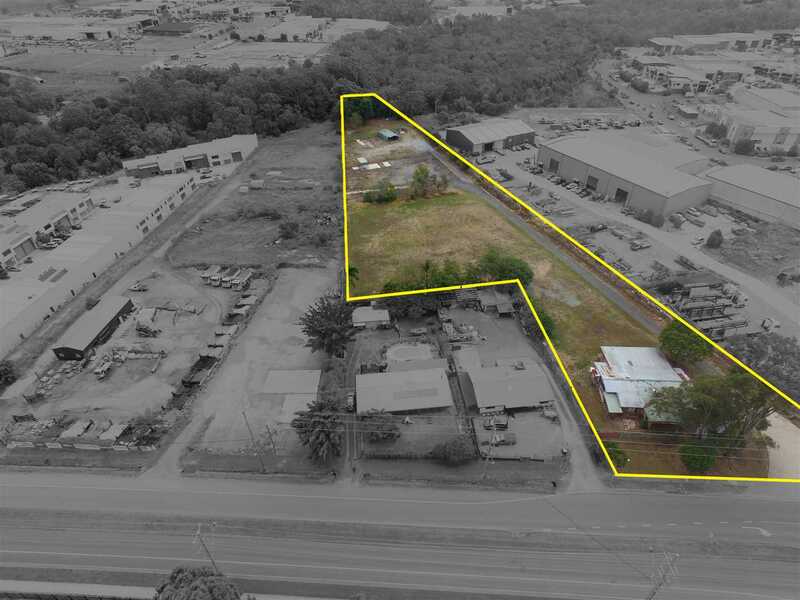 This property has the potential for both the owner occupiers along with developers looking to capitalize on the opportunity to bring a new industrial complex to the area that it is lacking! 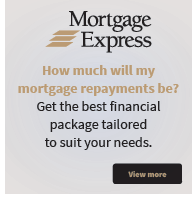 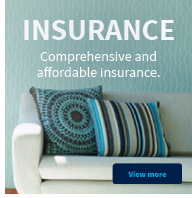 For more information or to arrange a site inspection please contact the Exclusive team at NAI Harcourts Today!